Plumbing is at the core of the service we offer, with a dedicated team of qualified plumbers delivering quality, service and customer satisfaction. 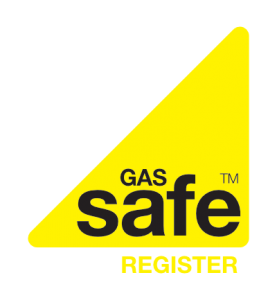 We offer a highly professional service across Lancashire and use a team of experienced and qualified plumbers who guarantee to solve everything from a plumbing related problem to the design and creation of new bathrooms and installation of dream showers. Tradesmen undertake complete or part refurbishments to bring your dream to reality. Charges are per hour with a one-hour minimum charge and thereafter in 15-minute units. Some work can be carried out on estimate. At Baldwin Plumbing Services we offer a wide range of plumbing services and only use the highest quality components, guaranteeing every job we complete. 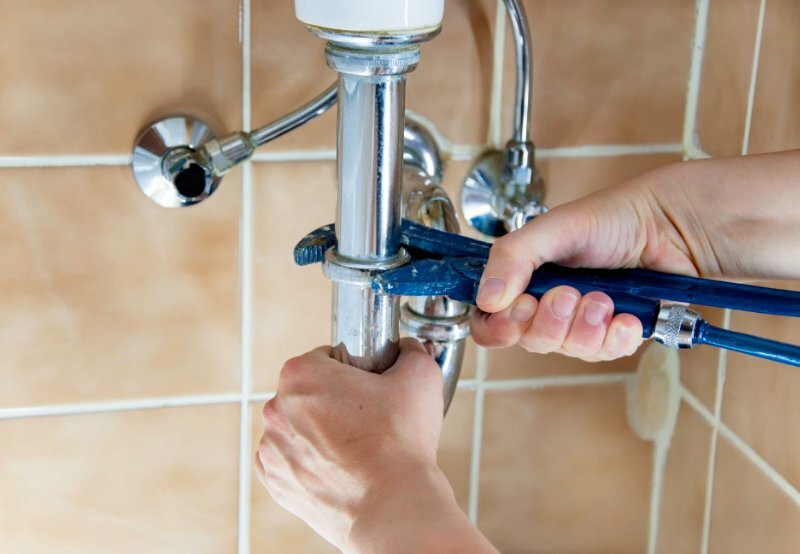 Whether it’s repairing a burst pipe or replacing a tap, we are here to help you.